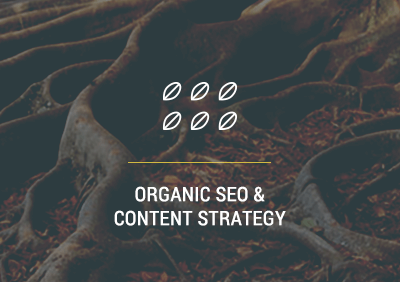 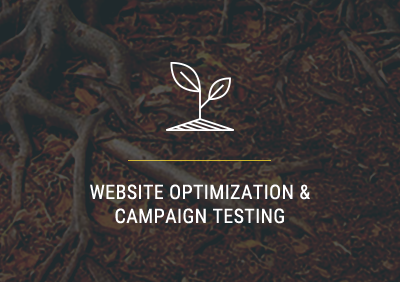 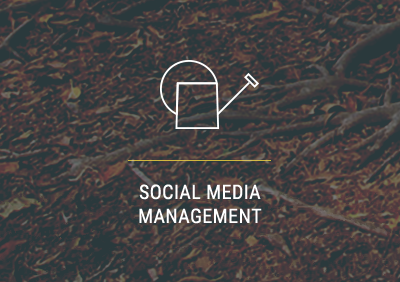 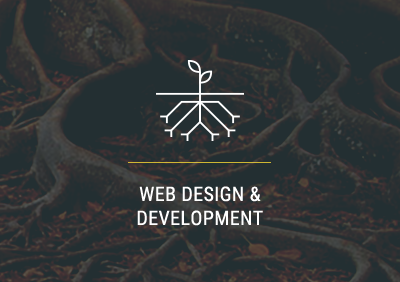 We believe in a holistic approach to branding, digital marketing, and inbound marketing. 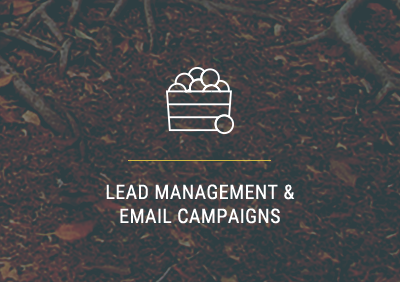 These should work seamlessly together to earn a prospect's trust and attention by providing valuable content before a prospect becomes a customer. 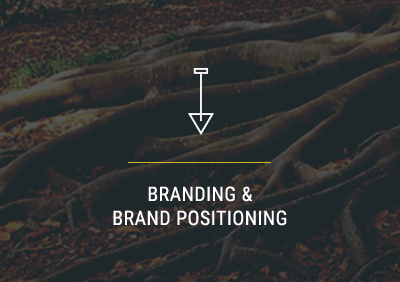 Below are the services and steps we take our clients through to grow a strong brand that knows its roots, is cohesively designed according to its roots, and intentionally attracts and nurtures customers.